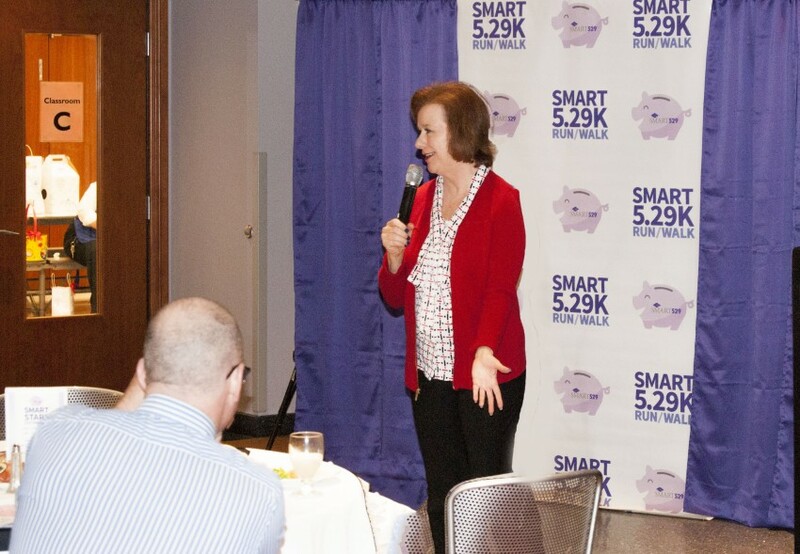 Jamie speaking at a Smart Start 529 Luncheon for Foster Kids in November 2015. 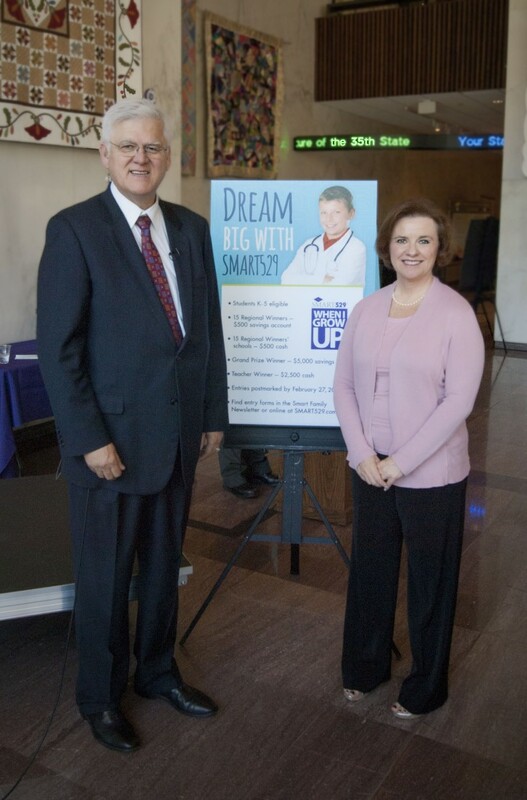 Jamie with West Virginia State Treasurer, John Perdue, at a Smart 529 in September 2015. 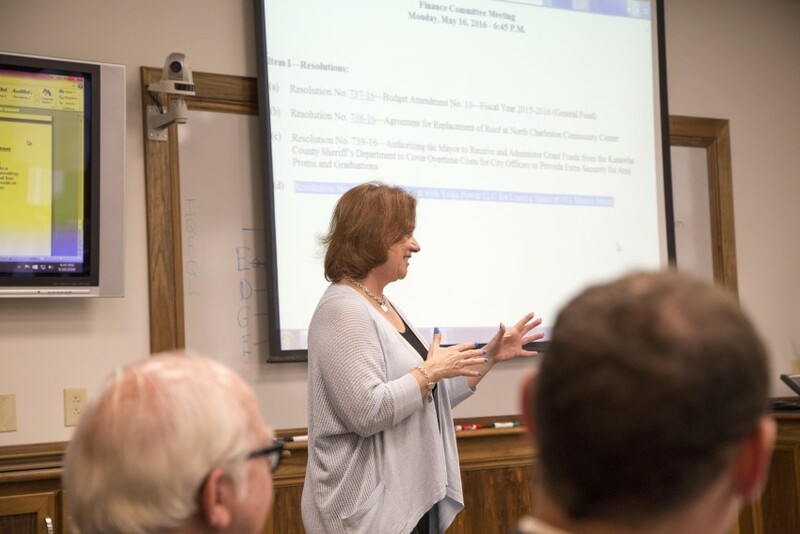 Jamie proposing her new Yoga studio to the City Council Meeting in May 2016. 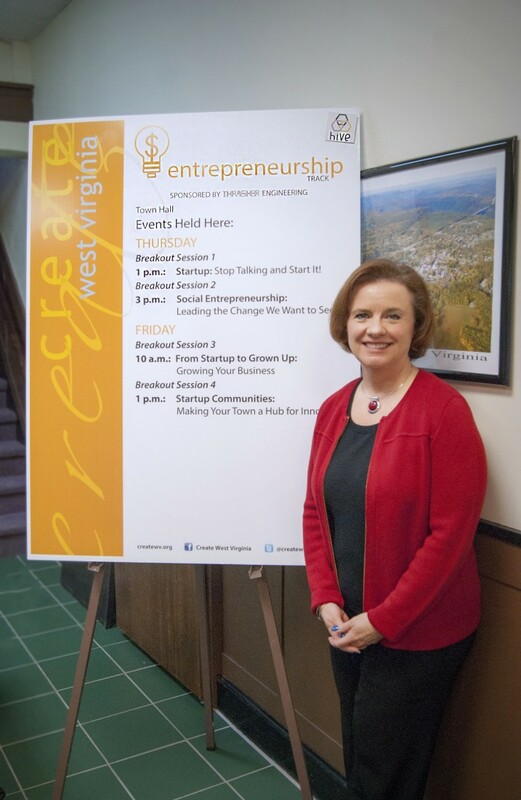 Jamie speaking at a Create West Virginia Entrepreneurship Meeting in September 2015. Jamie speaking at an IECA conference in Scottsdale, Arizona in November 2015. Jamie on "Ask the Expert" on WCHS 580. Jamie discussing her new book "Too Smart for the Ivy League" on Channel 8 WCHS News. Jamie Dickenson, independent educational consultant shares practical advice about how to help your child get in, stay in, and pay for college. Jamie has delivered over 500 business and motivational presentations for corporations, schools, colleges, associations, and business meetings. She is one of the most in-demand speakers and business consultants specializing in the areas of college admissions and financial aid.